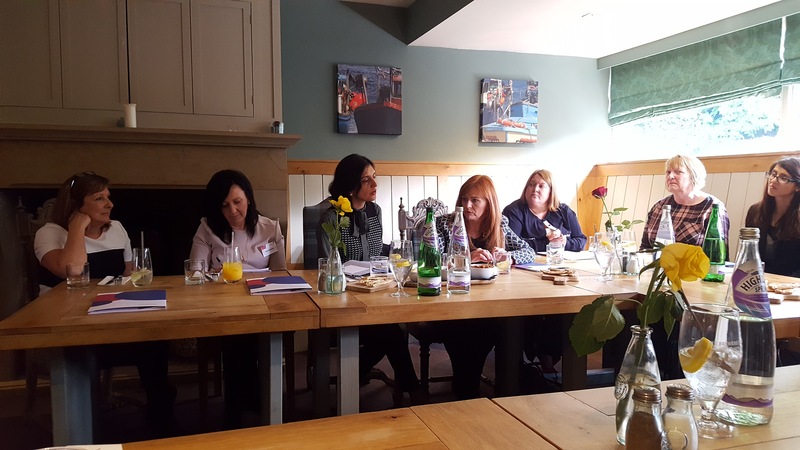 Yesterday, the Community Foundation for Lancashire used International Women’s Day as an opportunity to host a private roundtable discussion with a number of influential women from across Lancashire to highlight what we can do together to improve the lives of women across our county. 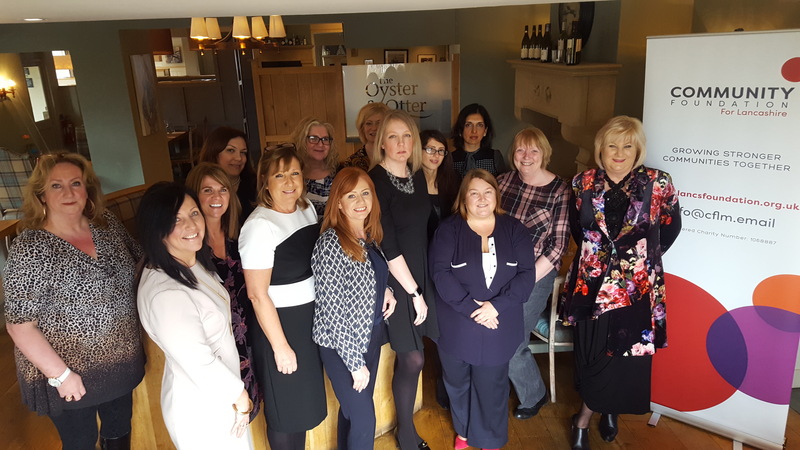 The event, sponsored by CCLA and hosted in Blackburn’s Oyster and Otter Pub, encouraged guests to explore how they could potentially be more effective in their philanthropy by being more aware of each other’s activities/working together. The discussion also explored the appetite in establishing a Women’s Fund for Lancashire to tackle social issues and empower women for social growth. Speaking at the event, Philanthropist and entrepreneur, Shalni Arora spoke to guests on how she is using her skills to improves the lives of women in Lancashire and internationally. Guests at the event included women from businesses, charities, professional services and social enterprises from across Lancashire. If you would like to get involved or find out more about the Community Foundation visit www.lancsfoundation.org.uk contact Karen Morris on 0151 232 2414.